Carnival Cruise Line, the world’s most popular cruise line with 26 cruise ships in service, has announced another major overhaul for one of their ships. 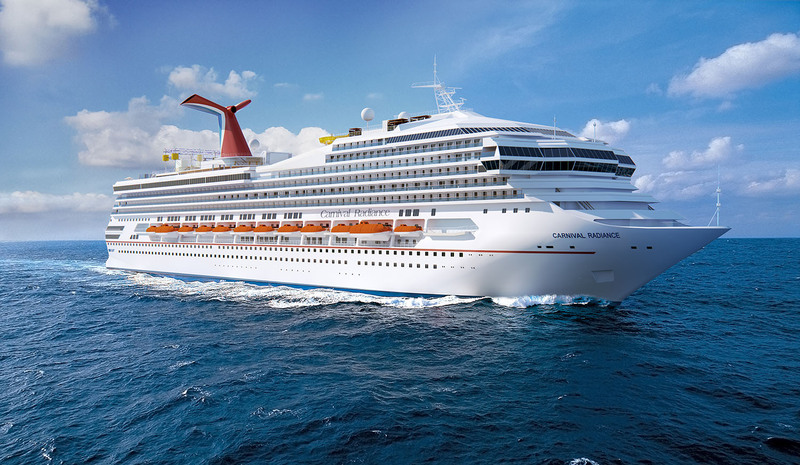 Carnival Victory will be transformed into Carnival Radiance in 2020 representing the final phase of a $2 billion fleet enhancement program that has brought a consistent level of experiences from WaterWorks aqua parks, specialty dining, entertainment, enhanced accommodations and amenities, to the more than five million passengers who annually sail with the line. The post Another Carnival Cruise Line Ship Getting Major Overhaul and Name Change appeared first on Cruise Fever.